The anakongas are the first Karman units to be released! The rate of fire of their equipment is unequalled, and their resilience is superior to any other regular troops engaged in combat. This makes the anakongas the perfect unit to neutralise enemy infantry. They advance upon the objectives forcing enemy units to rout. 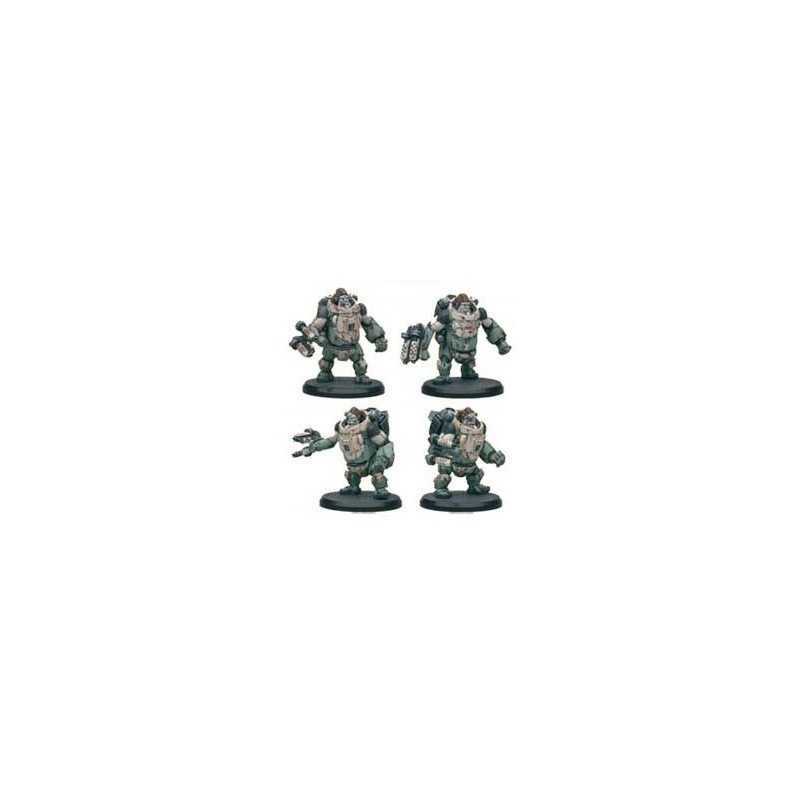 • Box of 4 miniatures. • 1 cards : Anakonga.